When in London, it’s all too easy to dine in Michelin finery at the drop of a hat. 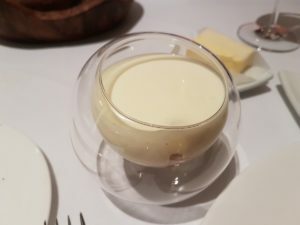 On what I’d assigned as one of my lazy days, I went from comfortable dozing to seated for lunch at one Michelin star Alyn Williams at The Westbury within a little over an hour. Aside from recalling positive write-ups and regular mentions in top 100 lists, I didn’t know too much about the place. 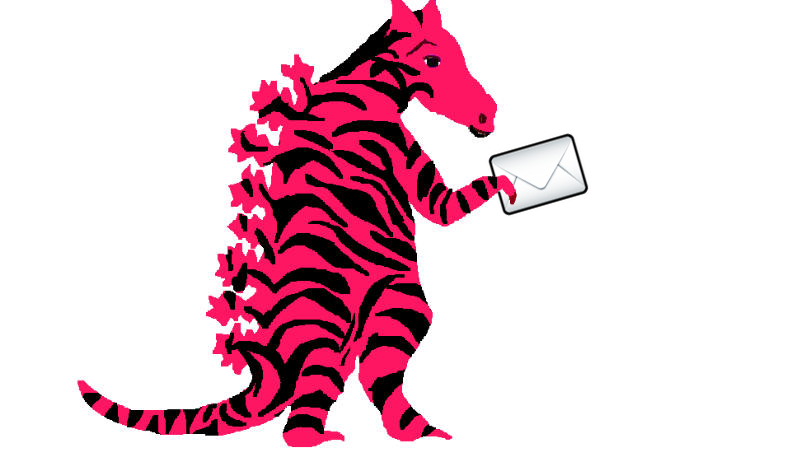 A quick look online gave the sense of a very classic experience. Located within the Westbury Hotel in the heart of Mayfair, the restaurant is indeed in the very classic style. It radiated the Michelin paradigm from the outset and throughout. Service was absolutely pitch-perfect with the little battalion of lunchtime servers balancing an accurate formality with some lighter moments of genuine warmth. I’d made my reservation via one of the online booking services. 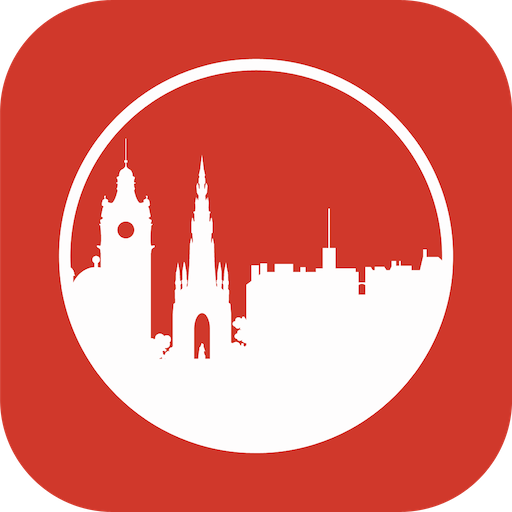 This unlocked a menu du jour five-course tasting menu for £45 including a glass of bubbles on arrival. For an additional £35 they offered a four glass wine pairing. I obviously added the optional cheese course for an extra £15. 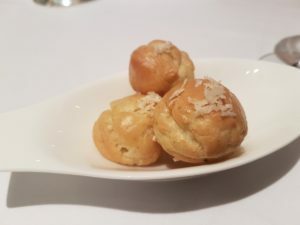 With the crisp and light Champagne came powder puff gougeres topped with aged parmesan. These were an excellent opener. Next I’d opted for the squid, smoked eel and baby turnip slices in an onion broth. Served with a light chenin blanc, this was delicate and accomplished cooking with beautiful balance. Next up was the outstanding dish of the day. 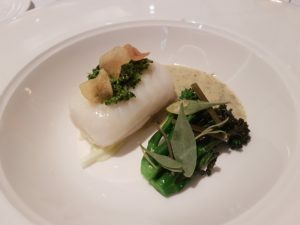 A poached fillet of plaice was served with steamed broccoli with a beurre blanc added by the waitress at the table. It was as well cooked a piece of fish as I’ve ever been served and the beurre blanc was quite sublime. It was a masterpiece. 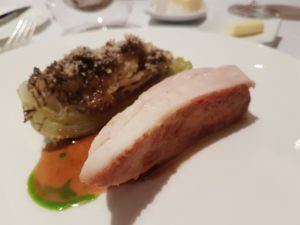 Next was an elegant chicken dish with deeply flavourful hispi cabbage accompaniment, packed with truffle and hazelnut nuttiness. The accompanying Navarra grenache/temperanillo was the best pairing of the day. As a little side dish to this was an exquisite little bowl of confit chicken leg topped with a pommes souffle. It was completely splendid. I had to have cheese and the wagon duly arrived. It was a very classic selection with excellent goat’s cheese, camembert, cheddar, rebluchon and gorgonzola. 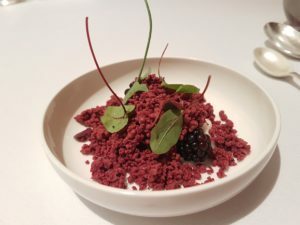 The pre-dessert of blackberries, yoghurt and blackberry soil was just lovely. The dessert of a very posh Snickers bar was another winner. The mint curd doughnut with the petits fours was an outstanding high note on which to end. So overall, it was an absolute pleasure to dine at Alyn Williams’ splendid restaurant. 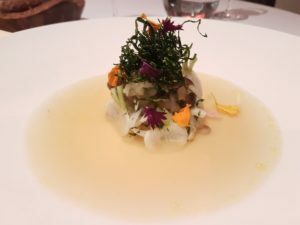 This was the best Michelin experience I’ve had, to date, with incredibly accomplished cooking of first-rate ingredients. The value on offer at lunchtime was notably impressive so is one to note for future trips to the city.